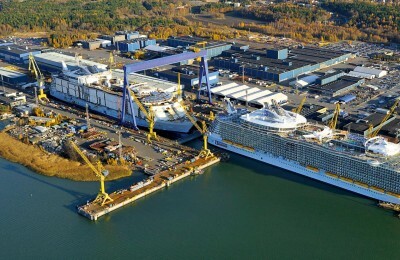 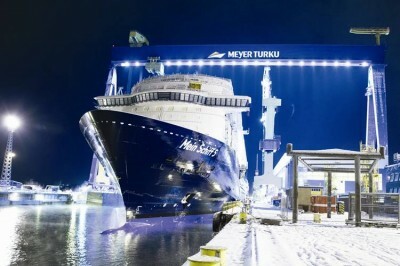 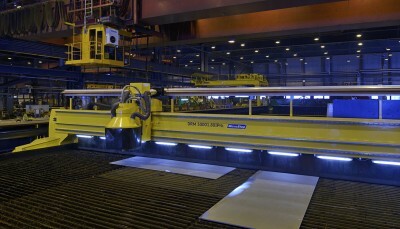 Meyer Turku OY is one of the leading European shipbuilding companies. 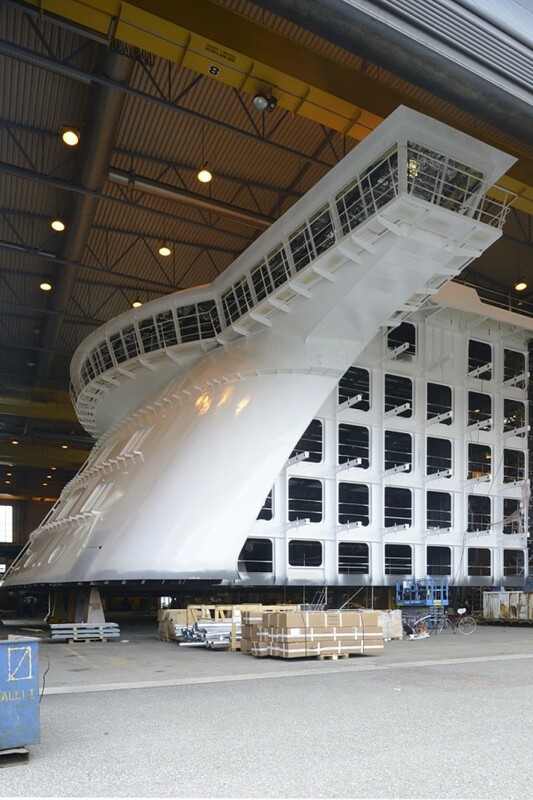 The company provides state-of-the-art technology solutions, advanced construction processes and cutting edge innovations for cruise operators and other ship owners. 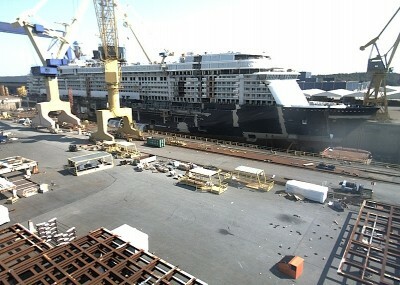 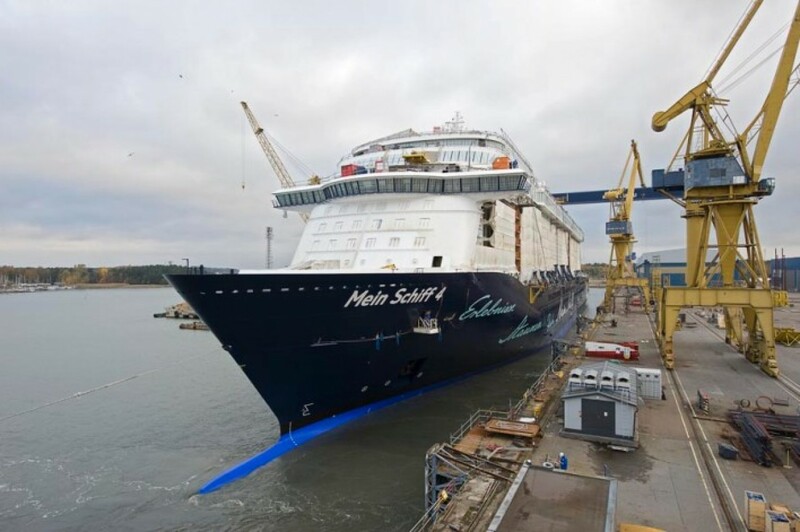 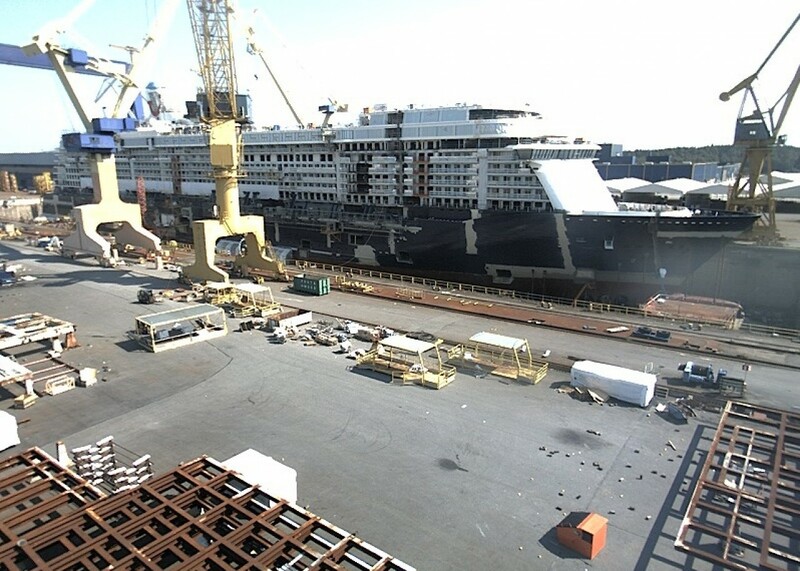 Meyer Turku specializes in building cruise ships, car-passenger ferries and special vessels. Over the years the shipyard has built more than 1,300 new ships for customers around the world.